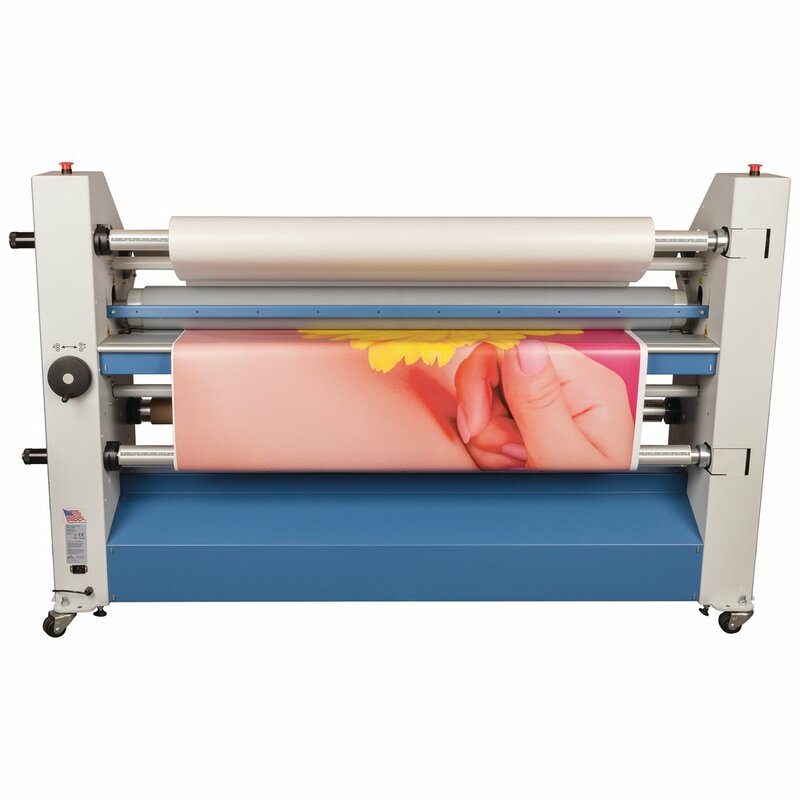 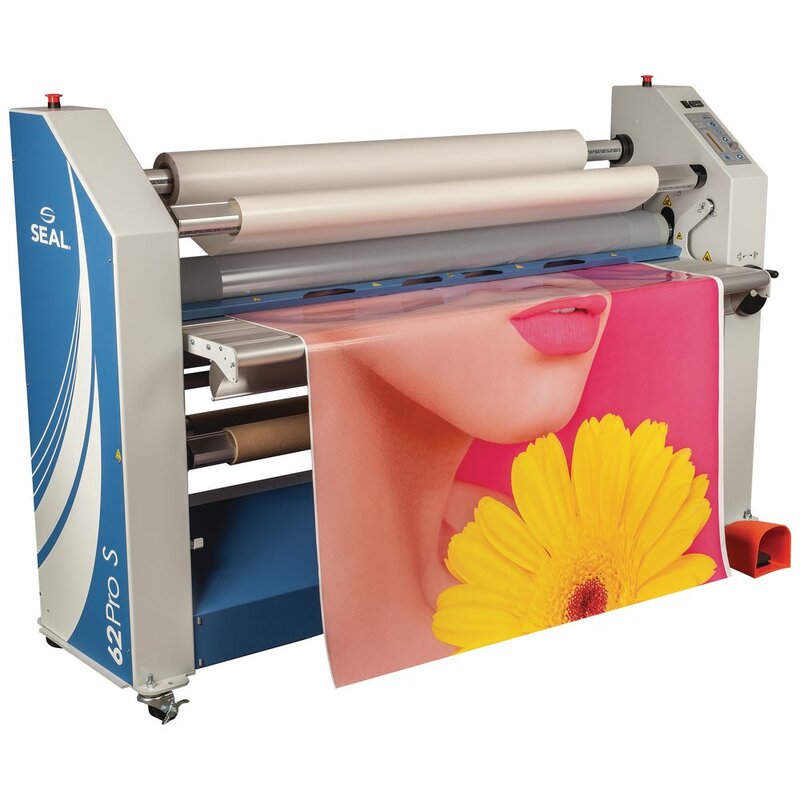 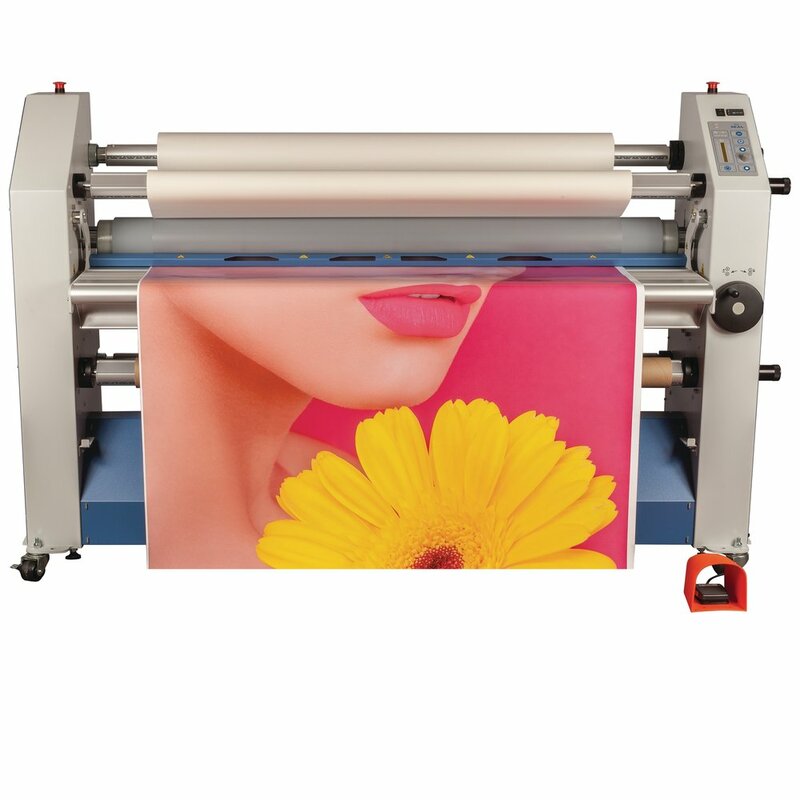 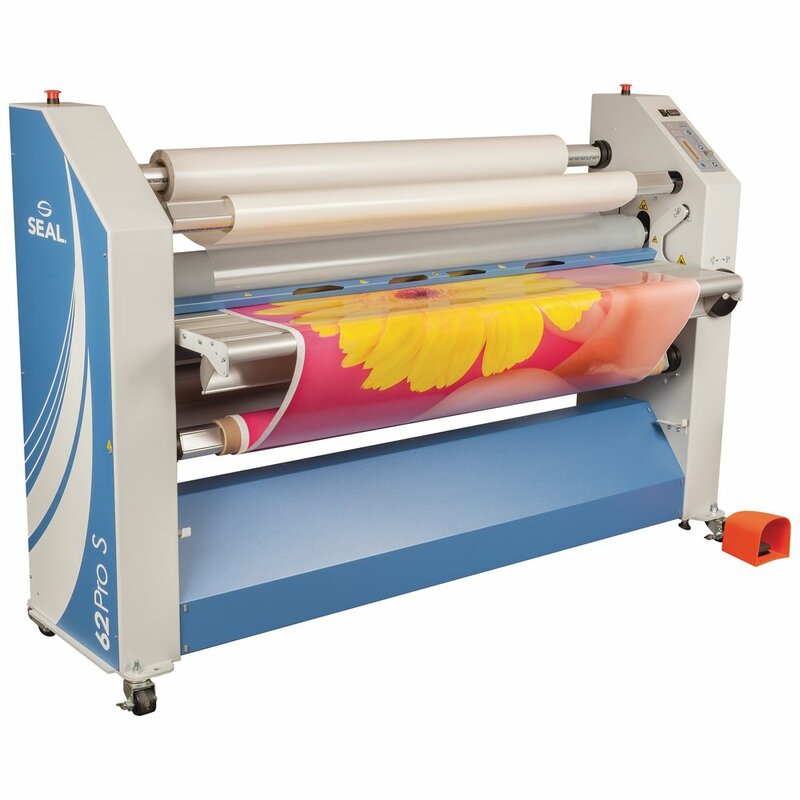 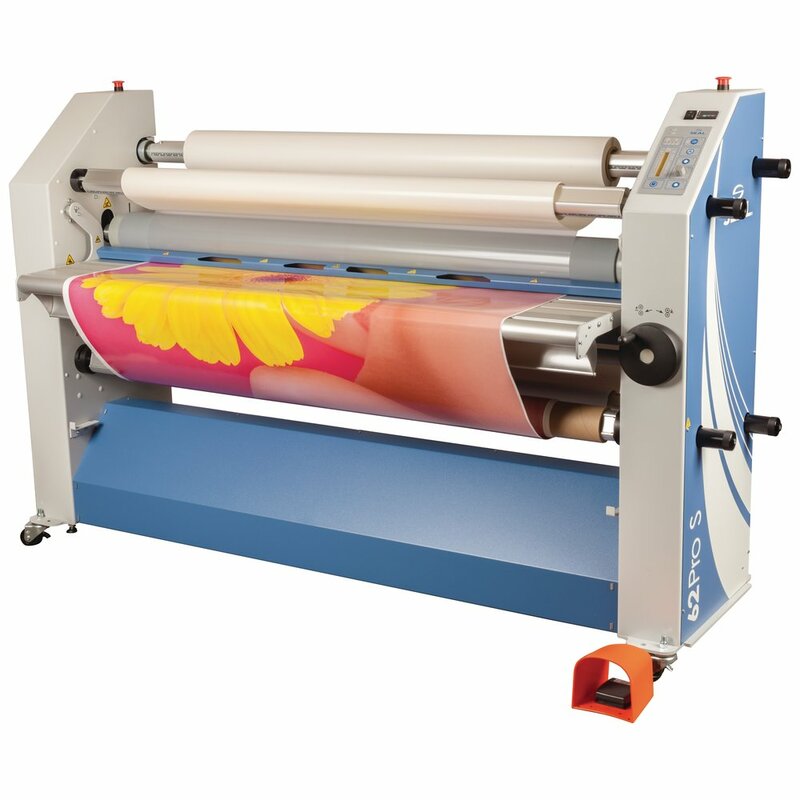 The SEAL 62 Pro S is a 61" wide mounting laminator and encapsulator offering industrial performance at exceptional value. 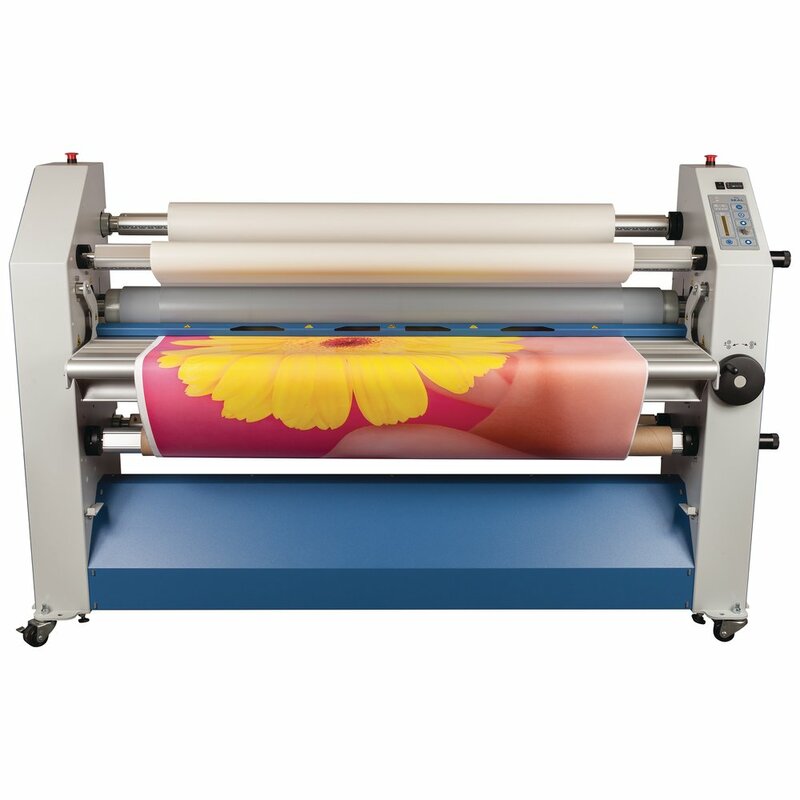 With fully adjustable top roller temperature, speed and pressure settings, the 62 Pro S is ideal for the more experienced operator. 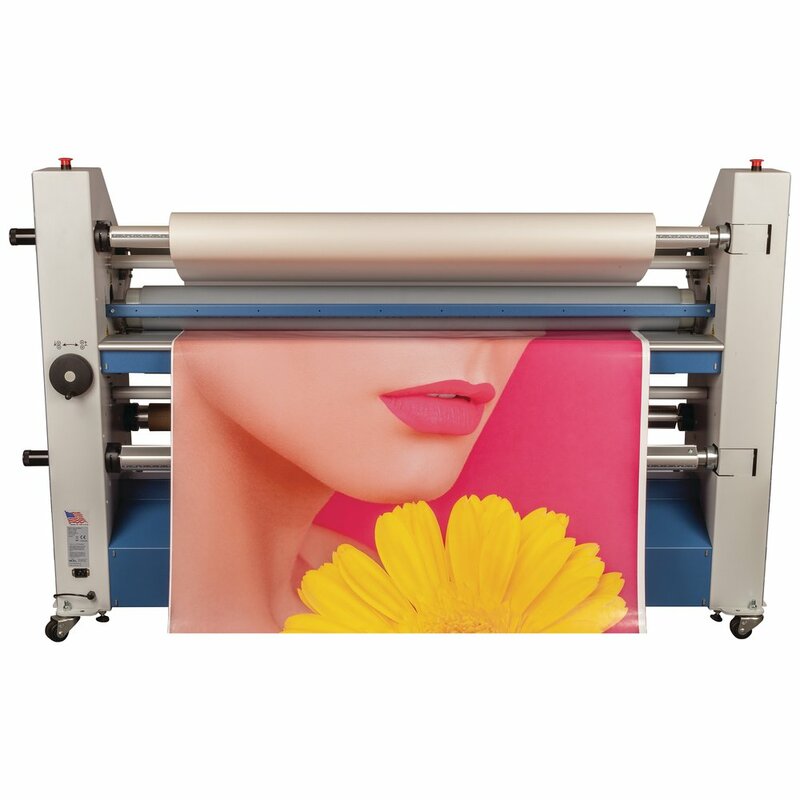 The 62 Pro is also ETL Certified in the US/Canada.